Today, we get to help Jay Bird showcase one of his latest remixes of Pink Lemonade’s ‘Wasted a Moment’ - a dream indie electro mix that’ll hit your ears just right. The collab started out as a friendly Soundcloud message from Pink Lemonade asking for a repost trade that led to the spark of inspiration needed for Jay Bird’s latest release. The original retro vibe of the song made the perfect fit for a remix in Jay Bird’s signature Indie Electronic style. 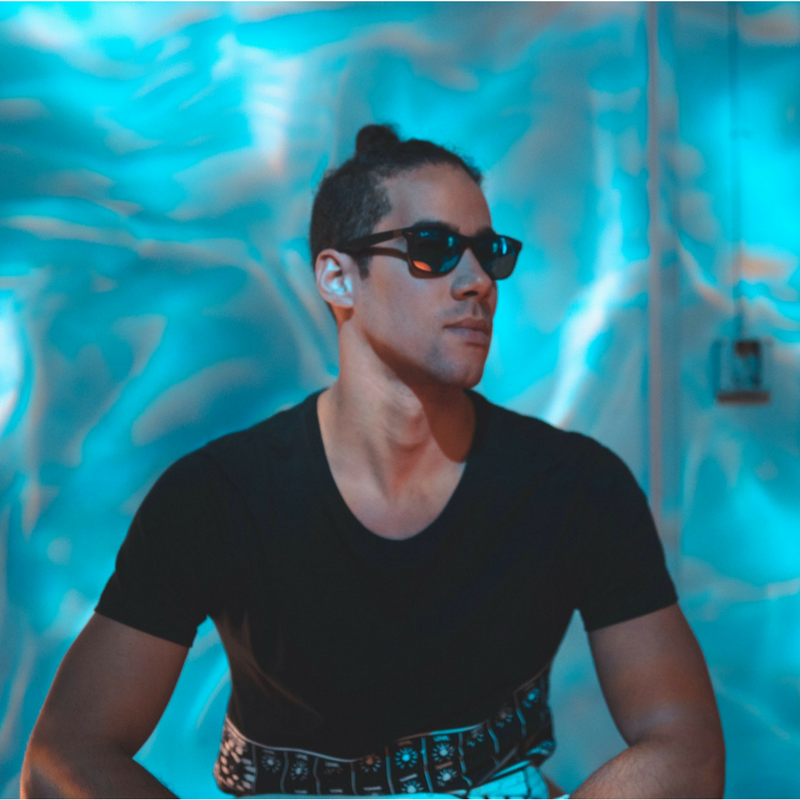 Taking the chill groove of the original and giving it a more modern, Future Pop twist, Jay Bird offers up the perfect feel-good summer jam to get pumped up and sing along to. Emailing project files from London to California, Jay Bird and Pink Lemonade quickly agreed to officially release the remix and share it with the rest of the world. Lastly, if you’re diggin’ with Jay Bird is up to - make sure you throw him a follow on his social media links and stay up to date with his releases as they drop. You won’t want to miss out on anything else he has in store before the summer ends. You’ll find everything you need and the remix to ‘Wasted a Moment’ down below! Enjoy! As always, we want to say thank you to Jay Bird for being featured here on 先生Sensei - this track is awesome and the vibe is unreal. Hopefully we'll more from you soon but until then, let us know if there is anything else we can do to show support. Cheers!